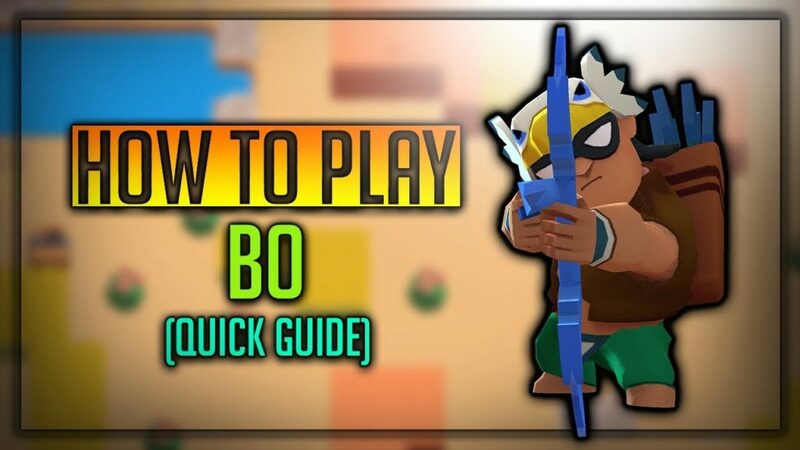 Bo Brawl Star Complete Guide, Tips, Wiki & Strategies Latest! 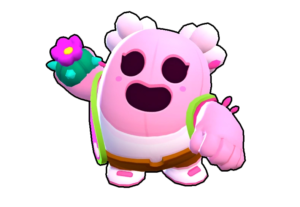 Bo is one of the powerful Brawler, He is an eagle-headed guy, With Eagle eyesight, He arrows target with greater accuracy. His Arrows are simply explosive and destructive! He is one of the greatest bowmen in the game. He is unlocked from trophy road by achieving 3000 trophies. [Read more…] about Bo Brawl Star Complete Guide, Tips, Wiki & Strategies Latest!